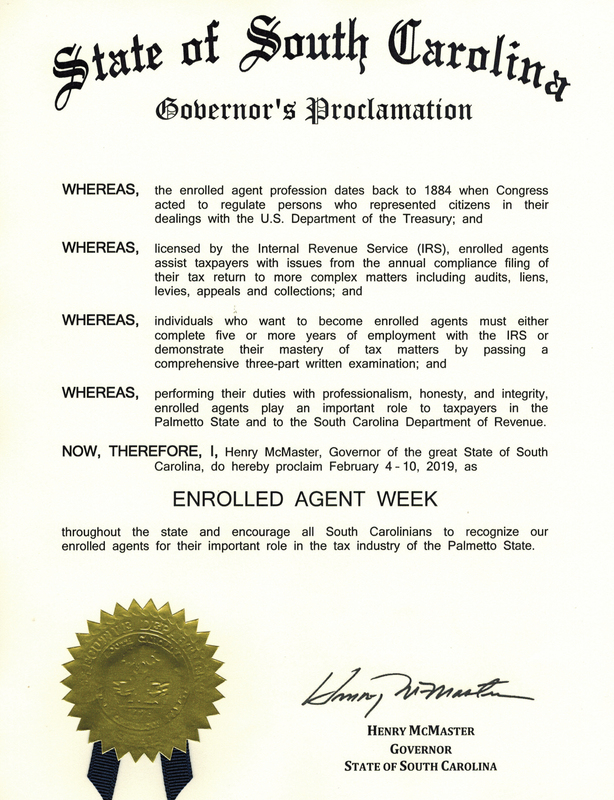 This entry was posted in Blog and tagged Enrolled Agent, South Carolina, Tax help on February 8, 2019 by Taxman. Direct Pay. Pay tax bills directly from a checking or savings account free with IRS Direct Pay. Taxpayers receive instant confirmation once they’ve made a payment. With Direct Pay, taxpayers can schedule payments up to 30 days in advance. Change or cancel a payment two business days before the scheduled payment date. This entry was posted in Blog and tagged Balance Due, Estimated tax payment, Fresh Start, Installment Agreement, IRS, Tax help, tax payment, tax penalty, Tax Tips on June 25, 2017 by Taxman. The unclaimed refunds apply to people who did not file a federal income tax return for 2013. The IRS estimates that half the potential refunds are more than $763. Some people, such as students and part-time workers, may not have filed because they had too little income to require them to file a tax return. They may have a refund waiting if they had taxes withheld from their wages or made quarterly estimated payments. A refund could also apply if they qualify for certain tax credits, such as the Earned Income Tax Credit. The law generally provides a three-year window to claim a tax refund. For 2013 returns, the window closes on April 18, 2017. The law requires that taxpayers properly address, mail and postmark their tax returns by April 18, 2017, to claim their refund. After three years, unclaimed refunds become property of the U.S. Treasury. There is no penalty for filing a late return if taxpayers are due a refund. Taxpayers who are missing Forms W-2, 1098, 1099 or 5498 for prior years should ask for copies from employers, banks or other payers. Taxpayers unable to get these copies can request a wage and income transcript either online or by mail. Taxpayers can also file Form 4506-T to get a transcript. The three-year window also usually applies to a refund from an amended return. 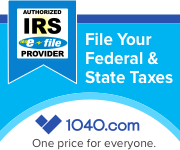 In general, you must file Form 1040X, Amended U.S. Individual Income Tax Return, within three years from the date you filed your original tax return. You can also file it within two years from the date you paid the tax, if that date is later than the three-year rule. That means the deadline for most people to amend their 2013 tax return and claim a refund will expire on April 18, 2017. Filing prior year returns can be tricky. Amending returns for any year can be downright confusing. This is not something most people will want to undertake on their own. Let us help you. If you would like to receive assistance in claiming your prior year refunds or amending any return just give Tax On Wheels, LLC a call at 803 732-4288. We specialize in bringing taxpayers up to date on their tax filings. This entry was posted in Blog and tagged Amended returns, IRS, prior year returns, Refunds, Tax help on March 3, 2017 by Taxman.